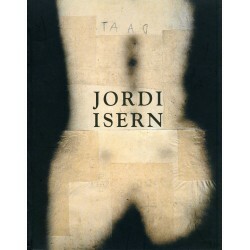 In 1985 Isern was awarded with a Generalitat Plastic Arts’s grant and in 1986 another one from the Güell Foundation. Since 1988 to 1999 he dedicated part of his time to the theoretical investigation. From 1989 to 1993 he travelled across Asia and finished his Phd The emptiness in the occidental painting, an approximation to the Buddhist aesthetics. He defined his work as tracks, signs, painting as body’s archaeology and at the same time as magical and intangible writing. The body as a map, a hieroglyphic which hides the body’s memory. 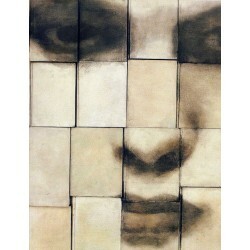 He looks forward a confrontation between the material, obvious and visible with the immaterial, unobvious and invisible. ISERN Jordi There are 2 products.